Our Labs are first and foremost family members. Each dog bred has hip, elbow, eye, and heart clearances through OFA and OptiGen. 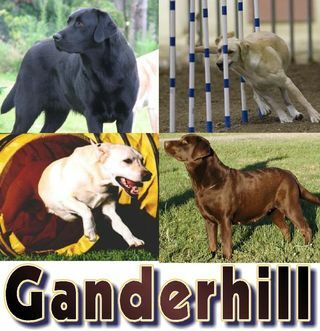 Our focus is on type, temperament, soundness and trainability. 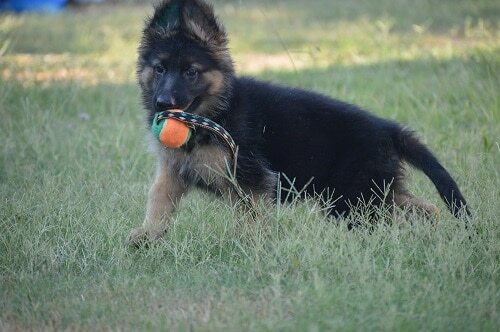 Gorgeous, big-boned German Shepherd puppies for sale. Hip and health guaranty. DM tested parents. The best European bloodlines available in the United States. We are centrally located in Oklahoma and have been in the same location for 17 years. Come tour our facility to see how our animals are kept. We also ship puppies anywhere in the United States. All breeding parents are pre-screened for sound hips. We also offer training for all breeds. Call for more information.